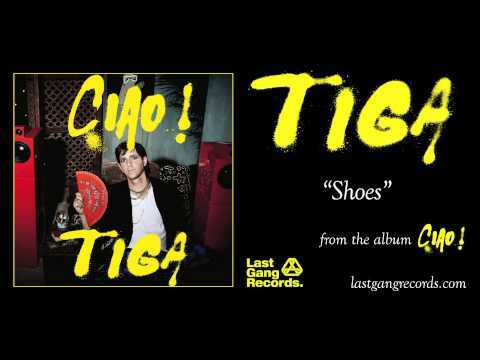 The second track from the latest CD, Tiga Ciao! - Canadian producer and DJ under the pseudonym hides Tiga. "Shoes" was produced by the Belgian duo Soulwax. We do not know who is the mysterious singer Singing in a duet with Tiga, but the circulating rumors say that can be Madonna voice.